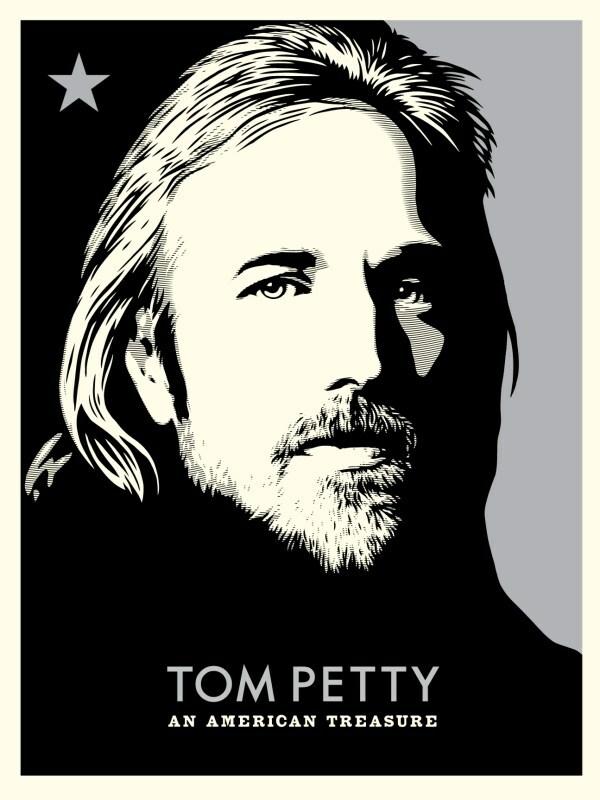 Tom Petty’s daughter reached out to Shepard Fairey to have him illustrate a portrait of her dad for the cover of the “Tom Petty: An American Treasure” box set. Shepard created his illustration based on the iconic photograph shot by Mark Seliger. There will be two prints released with the image. 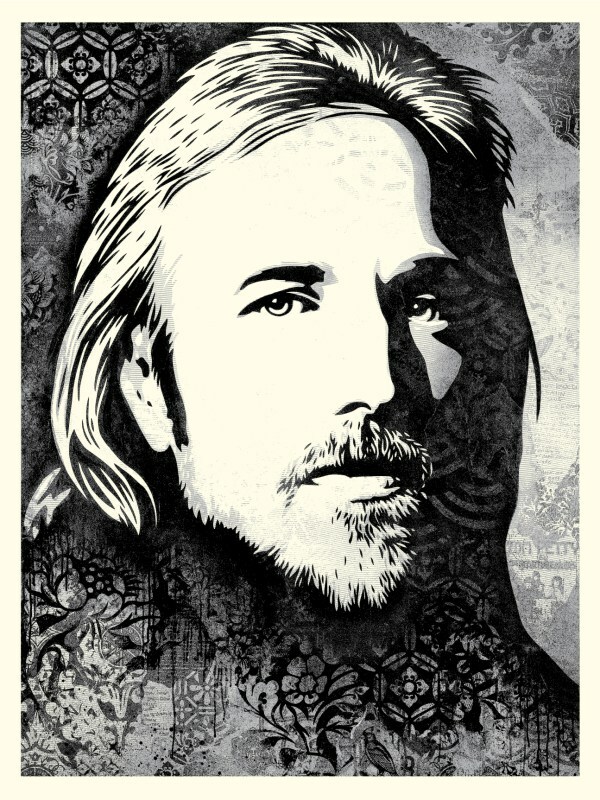 Available Thursday, September 27th at 10AM (PDT) on ObeyGiant.com in Store under Prints.